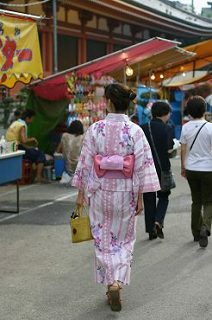 In Kanto Region including Tokyo and Yokohama, the rainy season ended 12 days earlier than usual. 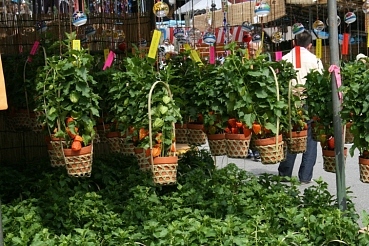 Hot humid weather will continue from now on. 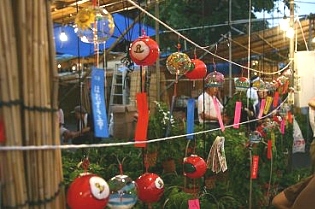 The Tanabata festival in Shonan Hiratsuka is being held from July 8th to 10th. 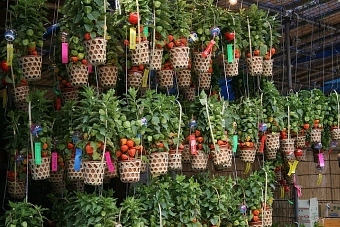 July 7th is the day of Tanabata(七夕) or the Star Festival,　but the festivals in many areas such as Sendai are held in August according to the lunar calendar. 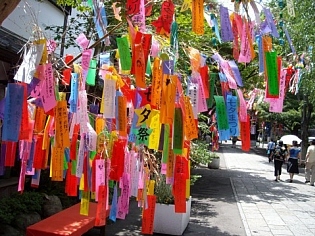 Many people write their wishes on strips of colorful paper and hang them from bamboo branches. 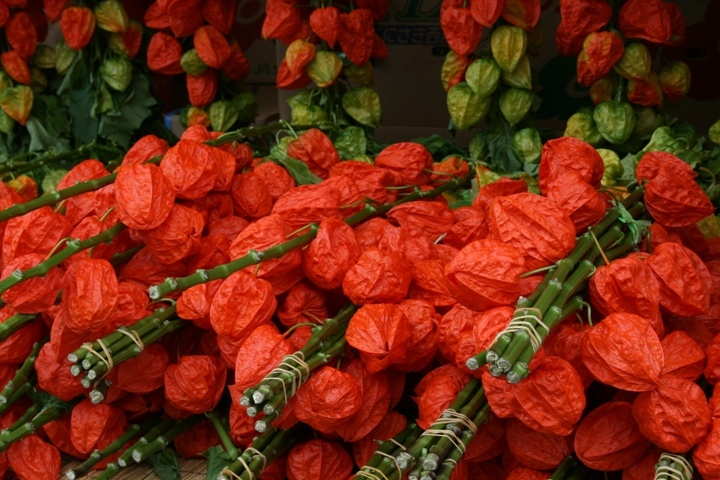 Chinese lantern plant Fair is being held on the grounds of Sensou-ji temple(浅草寺) at Taito City in Tokyo on July 9th and 10th. 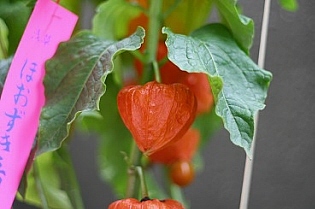 Chinese lantern(鬼灯 or 酸漿, hozuki) in a pot comes bundled with a wind-bell.